From the National Western Stock Show and Lafayette Oatmeal Festival to Ullr Fest and Wintersköl, there's lots to do in Colorado this January weekend. The National Western Stock Show is back! Celebrate the season this weekend by experiencing the unique culture, food and geography that makes our state so special. The 113th National Western Stock Show, the premier livestock, rodeo and horse show in the United States, is a nationally-recognized celebration of western heritage and culture. The rodeo is one of the world's richest regular season professional rodeos and there are plenty of other entertainment options as well. 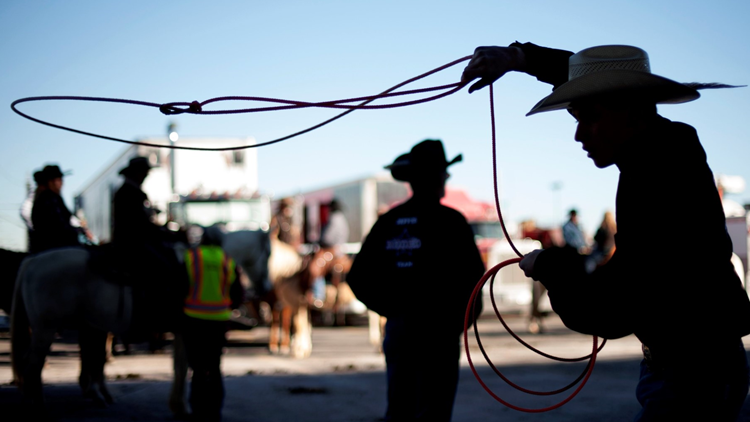 The horse show is one of the largest in the county and the western trade show is Colorado's largest. 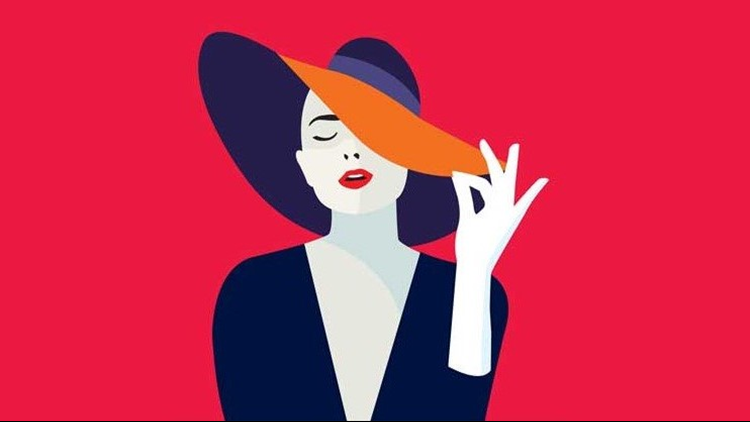 Exploring the exhibit hall, featuring 900 spaces of fine art, jewelry, clothing, household items and agricultural products and equipment, is truly a Colorado tradition. 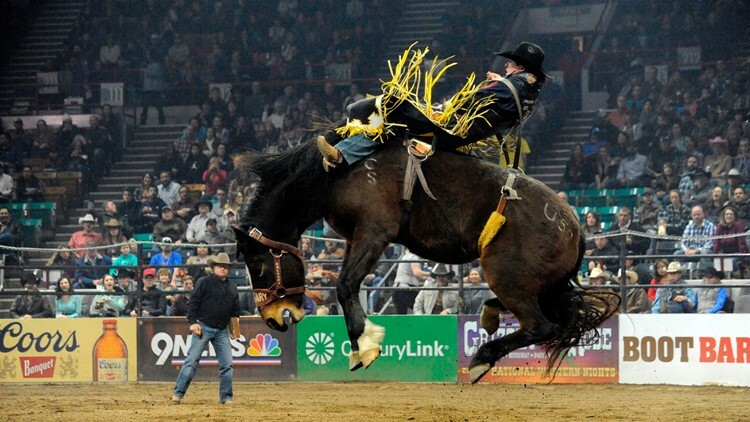 Tickets and a full schedule of events can be found at NationalWestern.com If you're a true Coloradan, you can't miss this annual event, which runs through January 27. 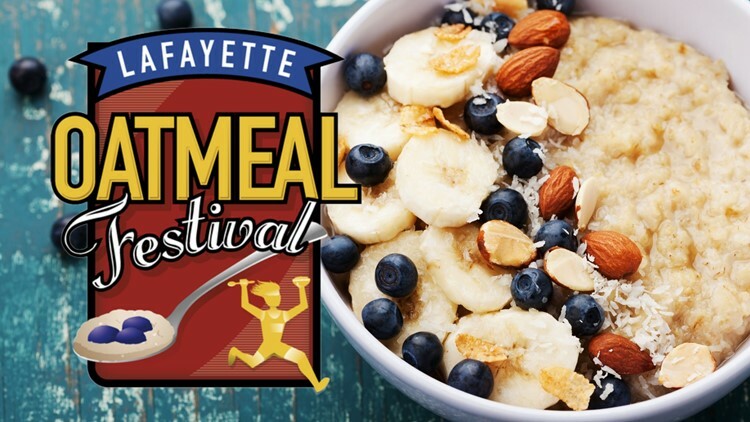 The 23rd Annual Lafayette Oatmeal Festival, a popular family event focusing on healthy lifestyle, kicks off Saturday with the traditional oatmeal breakfast at Pioneer Elementary School from 7:30 a.m. to noon. It boasts the world’s largest toppings bar (150 toppings). The Lafayette Oatmeal 5K fun run/walk will start at 9:30 a.m. Race registration includes a breakfast ticket. Vitalant will hold a community blood drive as well. For 42 years the International Sportsmen's Expo has been the Rocky Mountain region's longest-running sportsmen show. Created for the whole family, the expo is for all enthusiasts who enjoy the outdoors from experts to newcomers. The expo features over 540 exhibitors from Colorado and around the world. 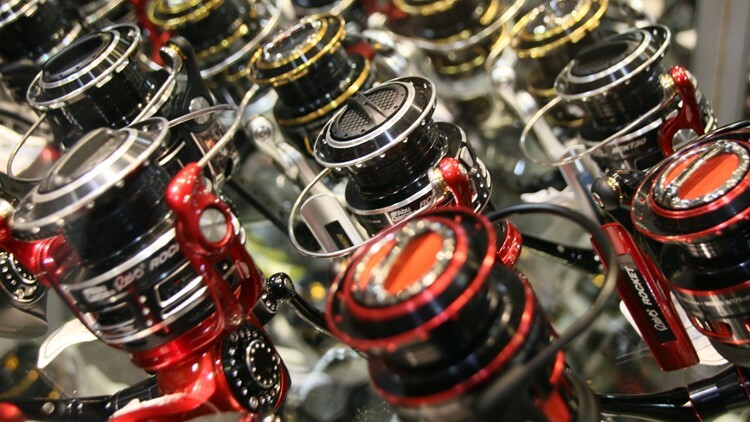 To buy the latest gear, or learn more about fishing, hunting, camping and RVs, this expo is a "must-see." Tickets are available online at AXS.com. This weekend's 29th Annual Colorado RV Adventure & Travel Show features the latest models of recreational vehicles from the nation's top manufacturers. 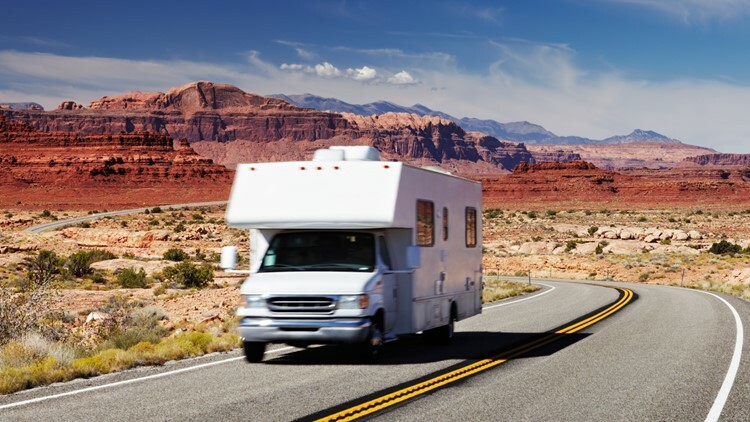 Those interested in exploring the world of RVs for the first time, as well as the most-serious RV enthusiasts, can check out hundreds of RVs, discover campgrounds and travel destinations and hear from RV and travel experts. The Colorado RV Adventure & Travel Show runs Wednesday to Saturday at the Colorado Convention Center. Tickets are available at AXS.com. Broadway's hit crowd-pleaser A Bronx Tale is in Colorado for a two-week engagement at the Buell Theatre. Described as a combination of Jersey Boys and West Side Story, the musical is set on the stoops of the Bronx in the 1960s. Directed by Robert De Niro and Jerry Zaks, the streetwise musical features high-energy dance numbers and original doo-wop tunes from Alan Menken. 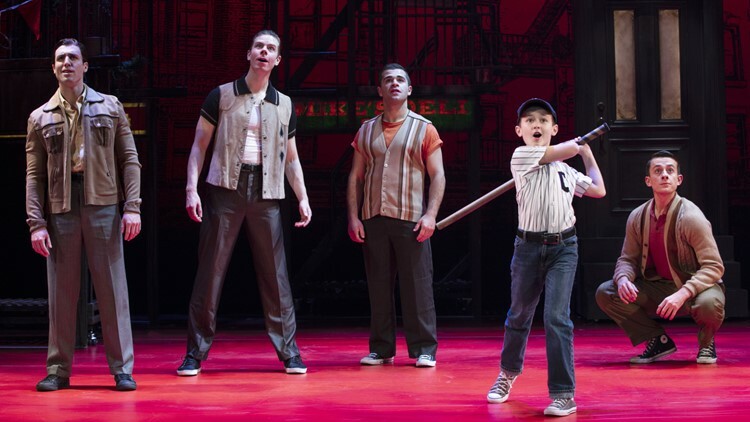 A Bronx Tale plays the Buell through January 20. For tickets, visit DenverCenter.org. The 56th Annual Ullr Fest runs Wednesday to Saturday in the streets of Breckenridge. 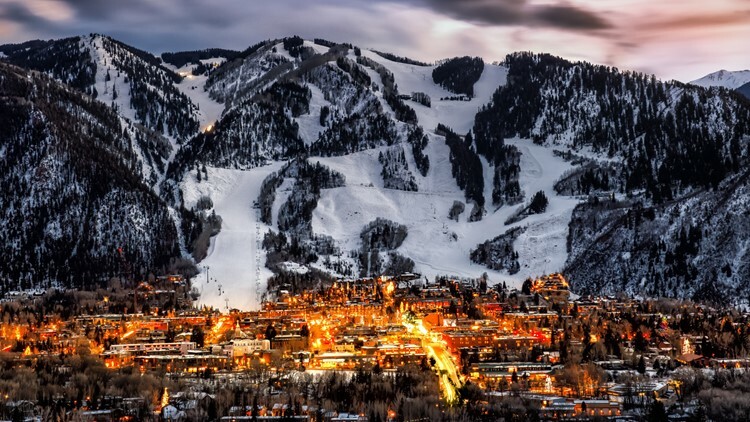 Snow lovers of all ages will enjoy the annual Ullr Parade down Main Street, town-wide talent show, live music, comedy events, cocktail celebrations, ice polar plunge, ice skating party, film festival, bike race, and more. Breckenridge Distillery will attempt to breaking the "unofficial" world record for the largest shot-ski. Attendees can retire their Christmas trees in style with the annual Ullr Bonfire Thursday evening. Also in Breckenridge this weekend is the Big Beers, Belgians and Barleywines Festival. The three-day festival, which opens Thursday, features hundreds of Belgian style, experimental beers and delicious food pairings. Tickets are available for purchase at BigBeersFestival.com. The 68th Annual Wintersköl runs Thursday to Sunday. The festival offers live music, art exhibits, children's events, film screenings, ice skating and more. Saturday's WinterFest at Wagner park features a canine fashion show, performances from the U.S. Air Force Academy Drum & Bugle Corps and The El Jebel Shrine Pipe Band and family fun. 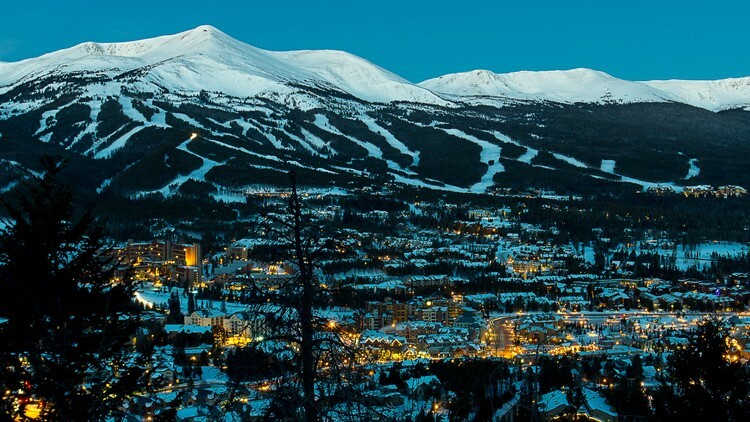 A Torchlight Descent and Wintersköl fireworks show are set for 8 p.m. Saturday. The hills are alive this weekend in Fort Collins! 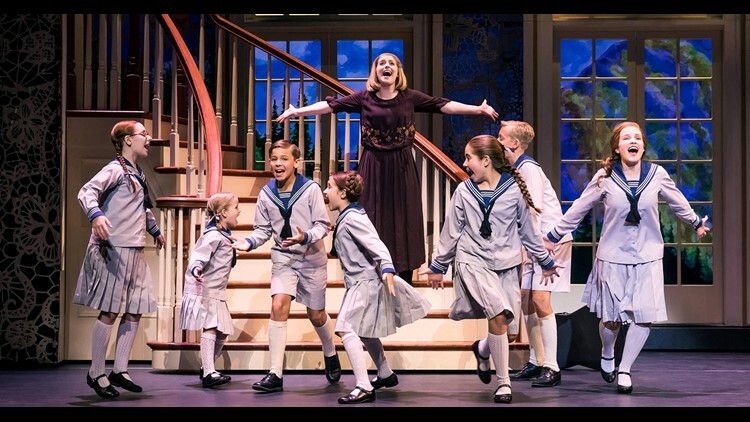 The beloved musical story of Maria and the von Trapp Family will thrill audiences at the Lincoln Center for the Performing Arts. Featuring the all-time classics “My Favorite Things,” “Do-Re-Mi,” “Climb Ev’ry Mountain,” “Edelweiss” and "The Sound of Music," the musical plays Thursday through Sunday. Snag your tickets at LCTix.com. 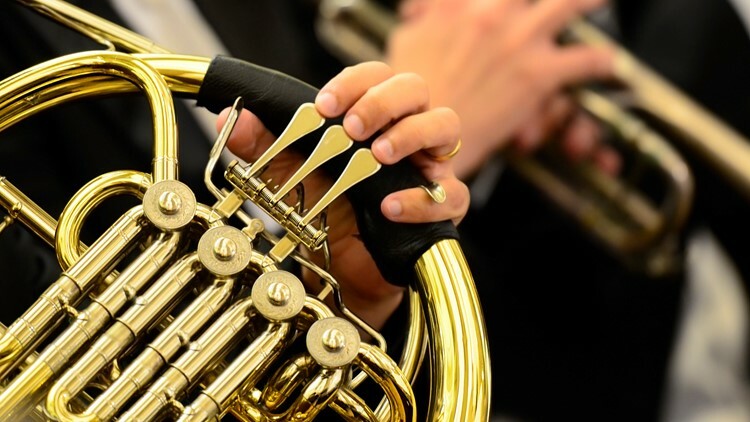 Denver Brass will bring to life the American sounds of George Gershwin, Bernstein, Copland and more with Rhapsody in Brass. Denver Brass will be joined by New York pianist Steven Mayer and the stellar Cleo Parker Robinson Dance Ensemble for performance, Saturday at the Ellie Caulkins Opera House. Avoid the lines and get your ticket now at AXS.com. The best team in the NBA's Western Conference are back in action on Sunday at Pepsi Center. 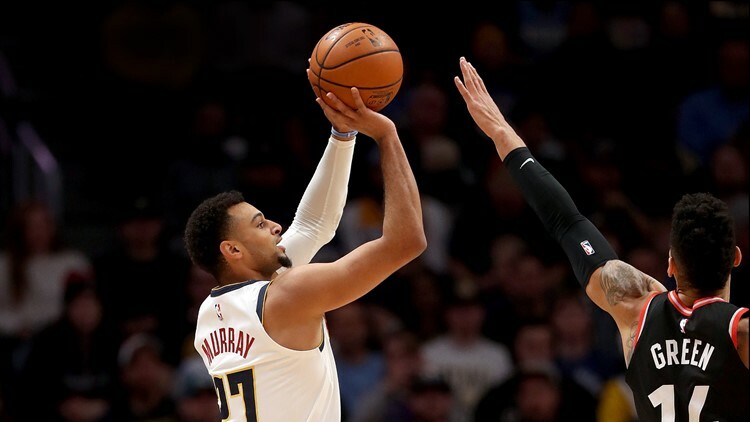 The red-hot Denver Nuggets host their division rival Portland Trail Blazers at 6 p.m. General tickets and Nuggets Family Night tickets are sold at AltitudeTickets.com. It's an 80s Rock Night this Saturday at Pepsi Center. 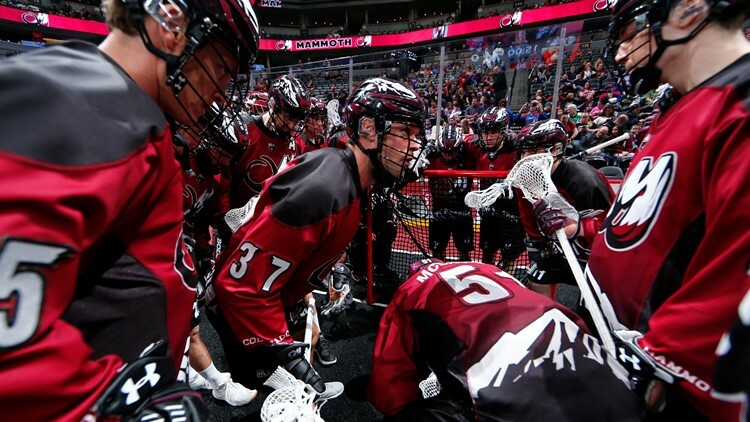 The Colorado Mammoth clash with the Toronto Rock at 7 p.m. Saturday and will turn back the clock to the greatest decade of all-time. KOOL 105 will be playing their favorite 80s hits, a live cover band and other bits of nostalgia will be on hand as well. Mammoth tickets and party pack tickets are available at AltitudeTickets.com. For the first time since Thanksgiving, the Denver Pioneers men's hockey team is in action at Magness Arena. 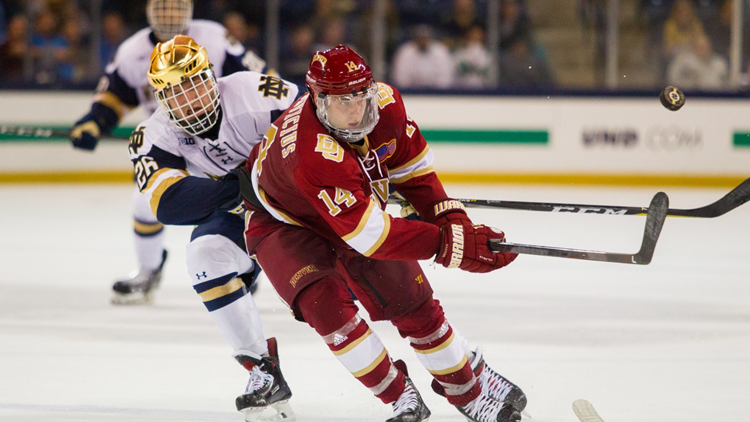 The Pios face off against Omaha on Friday and Saturday nights. Tickets are available at DenverPioneers.com. 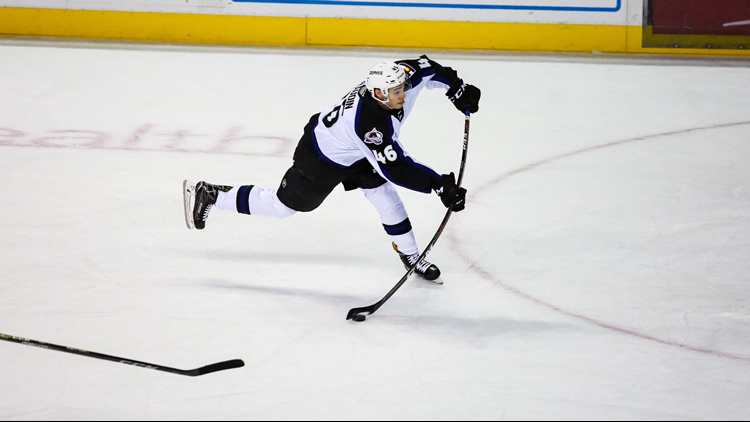 The Colorado Eagles host their 3rd annual fireworks game at the Budweiser Events Center on Friday following their game against the Bakersfield Condors. The post-game fireworks show promises to be the largest winter show in northern Colorado. Fireworks will be shot above the Events Center so fans can watch from the arena entrance or in their cars. The Eagles and Condors also face off Saturday night. Grab your game tickets at ColoradoEagles.com. 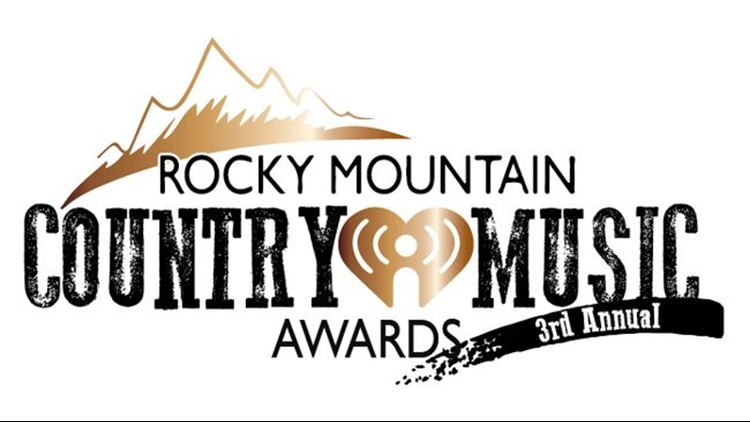 Honoring the best in country music from 2018 in the Rocky Mountain region, the Rocky Mountain Country Music Awards feature live performances, celebrity presenters, laughter and the presentation of awards to the year's best. Celebrate country music from Colorado, Wyoming, Nebraska, Kansas, South Dakota, Utah and New Mexico this Sunday night at Greeley's Union Colony Civic Center. Tickets are sold at UCStars.com. 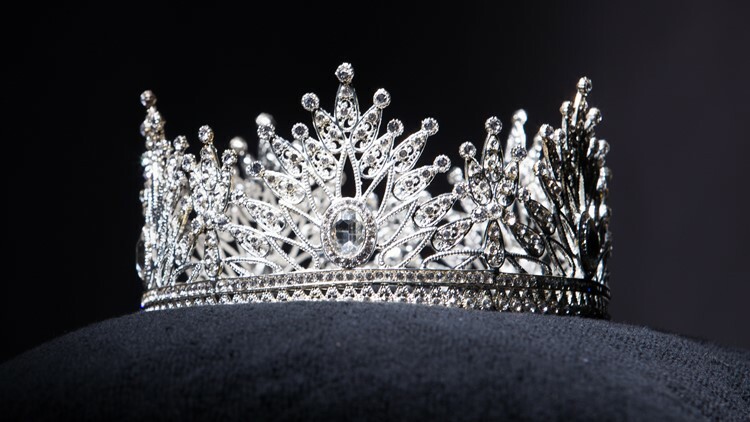 Sparkles n' Ice is the preliminary United States of America's Miss Colorado state pageant. The pageant, held at the Broadmoor Resort, leads directly to nationals, held this year in Las Vegas. Sparkles n' Ice takes place Sunday at 6 p.m. Tickets are available online. 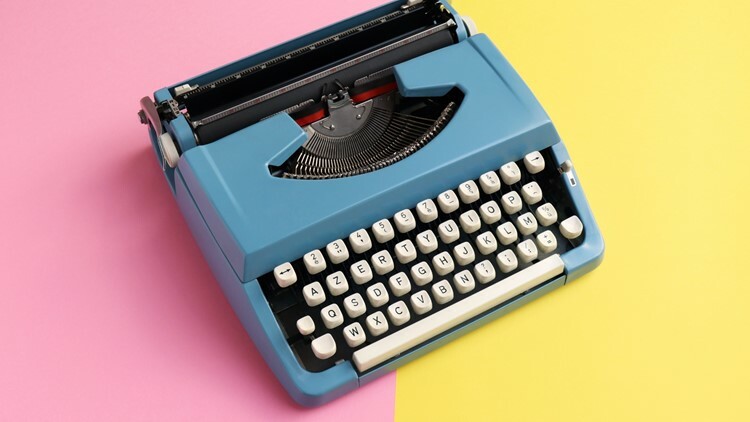 Stories on Stage and Buntport Theater Company are collaborating for Saturday's performances of A Typewriter Revolution. The production offers poems and stories written on, for and about the typewriter. A Typewriter Revolution is set for 1:30 p.m. and 7:30 p.m. at the Su Teatro Cultural and Performing Arts Center. Tickets are available at StoriesonStage.org or by calling 303-494-0523. 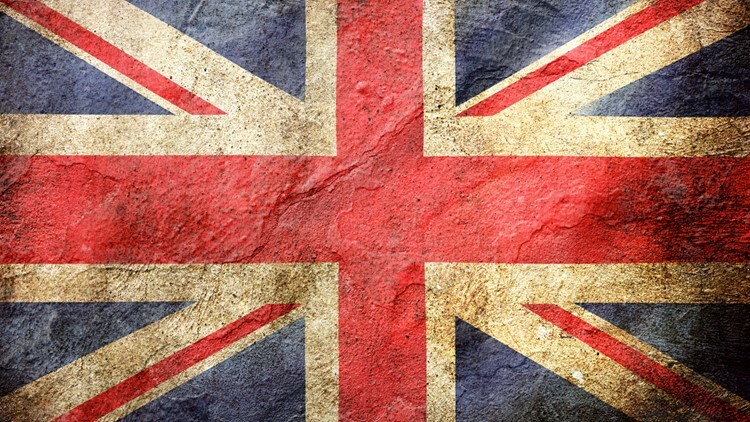 Two of the greatest bands of all time face off in a high-energy musical showdown this weekend. Beatles vs. Stones features The Beatles tribute band Abbey Road battling Rolling Stones tribute band Satisfaction. The showdown takes place Sunday at Denver's Oriental Theater. Vintage Theatre opens its new production of Harold Pinter's Betrayal on Friday. 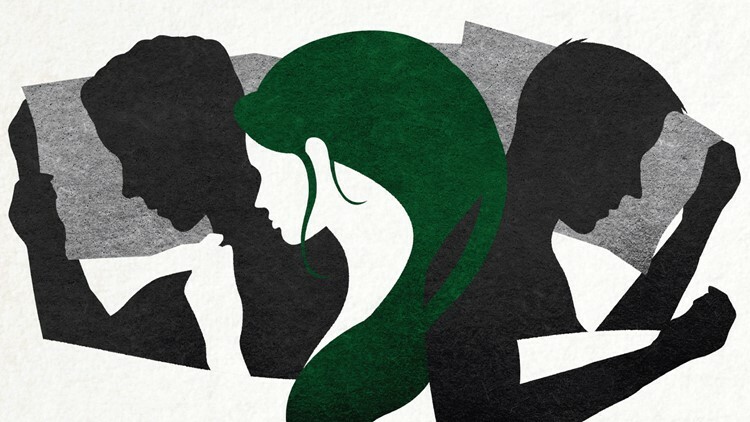 A razor-sharp look into the nature of romantic relationships, the drama plays at Aurora's Vintage Theatre through Sunday, Feb. 17. For showtimes and tickets, head to VintageTheatre.org. Candlelight Dinner Playhouse opens their newest production on Thursday. Nunsense follows the Little Sisters of Hoboken who, in dire needs of funds, decide to put on a variety show. 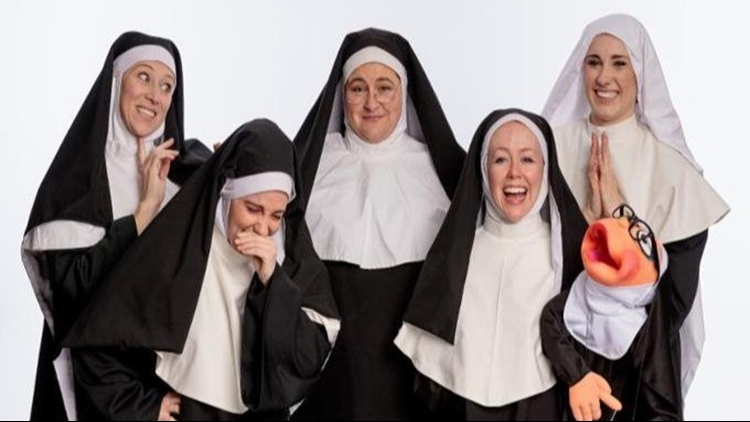 Featuring star turns, tap and ballet dancing, and comic surprises, with music by Dan Goggin, Nunsense has become a crowd pleaser. For showtimes and tickets, check out ColoradoCandlelight.com. Nunsense plays in Johnstown through Sunday, March 3. 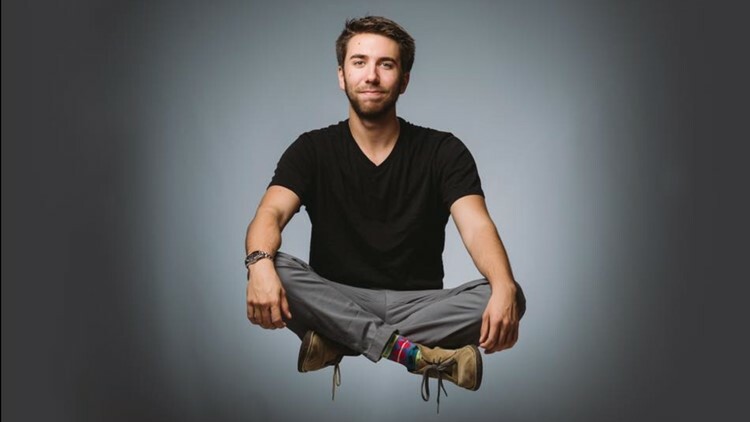 Award-winning magician Hayden Childress will bring his magic show to Fort Collins for shows on Friday and Saturday at the Lincoln Center for the Performing Arts. Hayden's show features amazing feats such as magic illusions with random audience members' borrowed smartphones, sleight of hand card tricks you must see to believe and his signature comedy. LCTix.com is the place for tickets. Casa Valentina, the newest production at Littleton's Town Hall Arts Center, opens Friday. Written by Harvey Fierstein and based on true events, the moving drama is set in the Catskills where a colony caters to heterosexual men who delight in dressing up and acting as women. The work offers a glimpse into the lives of a group of "self-made women" as they search for acceptance. Casa Valentina plays through Sunday, Feb. 3. Tickets are sold at TownHallArtsCenter.com. 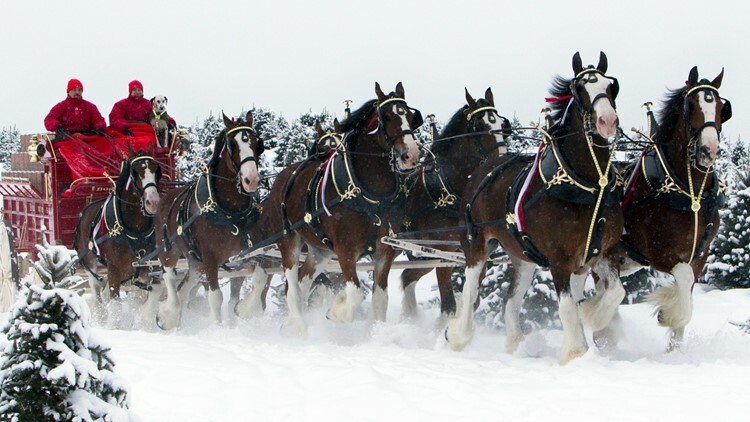 The world famous Budweiser Clydesdales return to the Fort Collins Brewery for a two-week visit beginning Wednesday, Jan. 9. The majestic creatures are available for stable viewing during the brewery's regular tour hours. 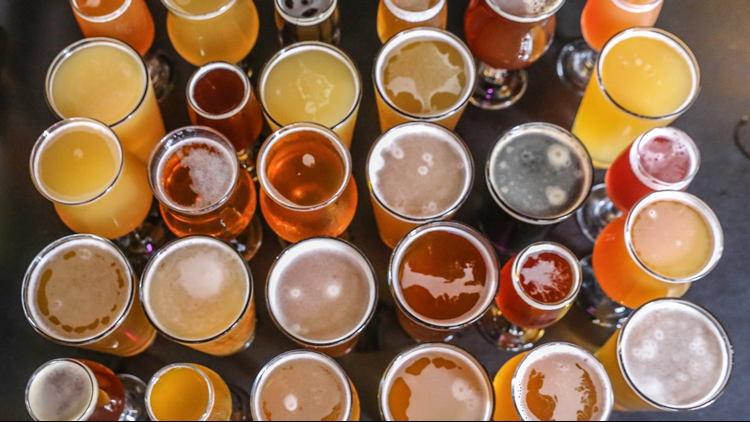 Sunday, Jan. 13 and Sunday, Jan. 20 are Clydesdale Camera Days from 1 p.m. to 3 p.m.
More than ten local brewers will be at Denver's Oriental Theater for this Friday's 4th Annual Northwest Beer Fest. The event offers local beer, cider and wine from Hops and Pie, Woods Boss, Joyride, Black Sky, Briar's Common, Breckenridge Brewery, Great Divide, 10 Barrel and more. VIP tickets provide early access to a VIP section with master brewer talk from Wood Boss Brewing. Northwest Beer Fest tickets are sold at TheOrientalTheater.com. Join a race like no other this Sunday at Beaver Creek Resort. 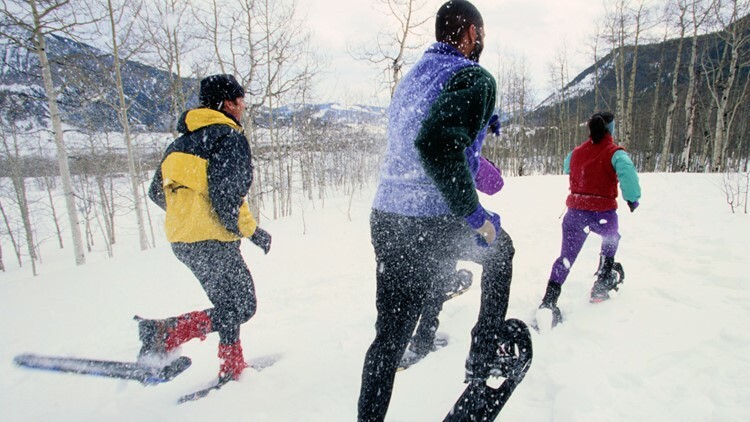 The resort's Snowshoe Race Series is for first-time showshoers, world-class snowshoe athletes and everyone in between. Races, which take place in 5K and 10K lengths, will be held Sunday, Jan. 13, Feb. 10 and March 3 at 10 a.m. Beaver Creek Snowshoe Race Series registration can be completed online. Do you know of a cool, fun Colorado festival, fair, expo, concert or event you think we ought to mention in this week's 9Things or in the future? Send it to alexander.kirk@9news.com!